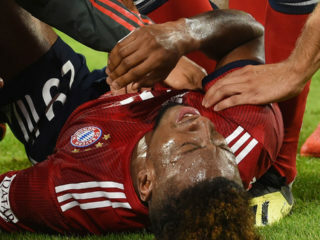 France winger Kingsley Coman faces another lengthy spell on the sidelines after tearing ligaments in his left ankle for the second time this year during Bayern Munich's win on the opening weekend of the new Bundesliga season. 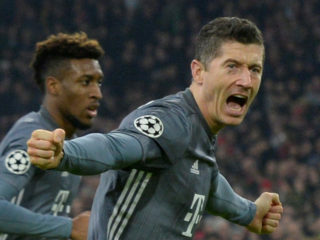 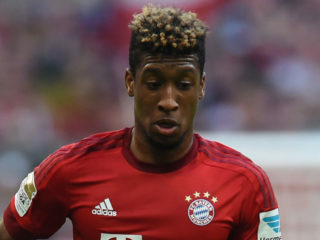 German league leaders Bayern Munich on Friday confirmed Kingsley Coman will miss the rest of 2016 after injuring his knee and ankle on duty with France. 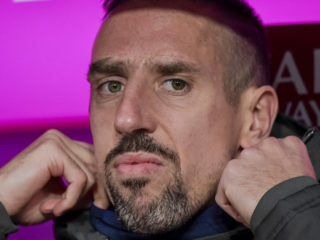 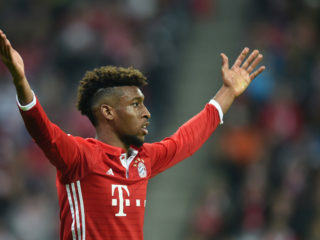 Bayern Munich coach Carlo Ancelotti says Kingsley Coman's ankle injury is not as serious as first suspected and hopes to have the French winger back by the middle of September.